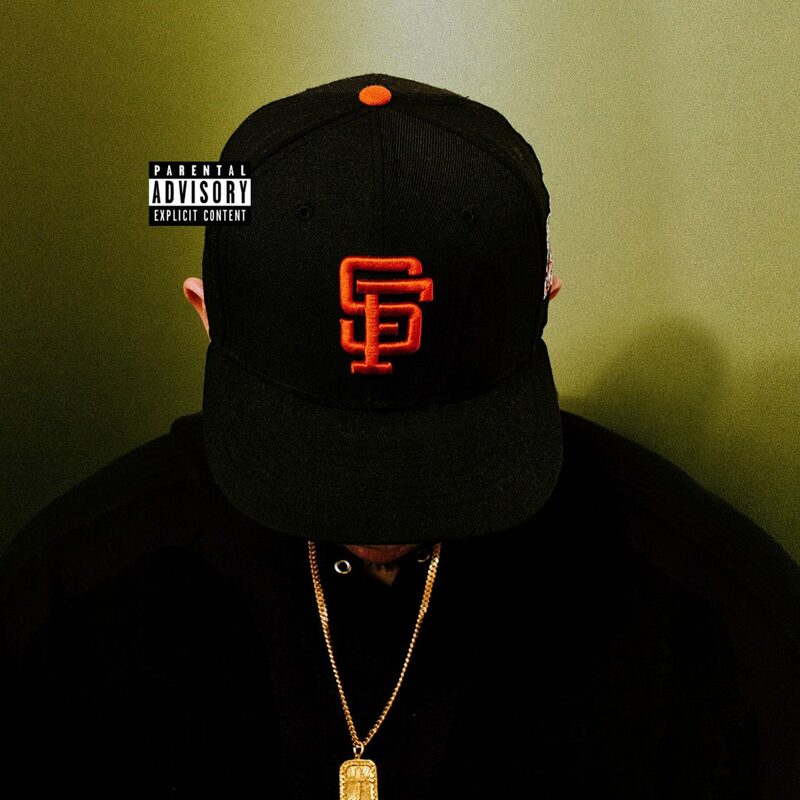 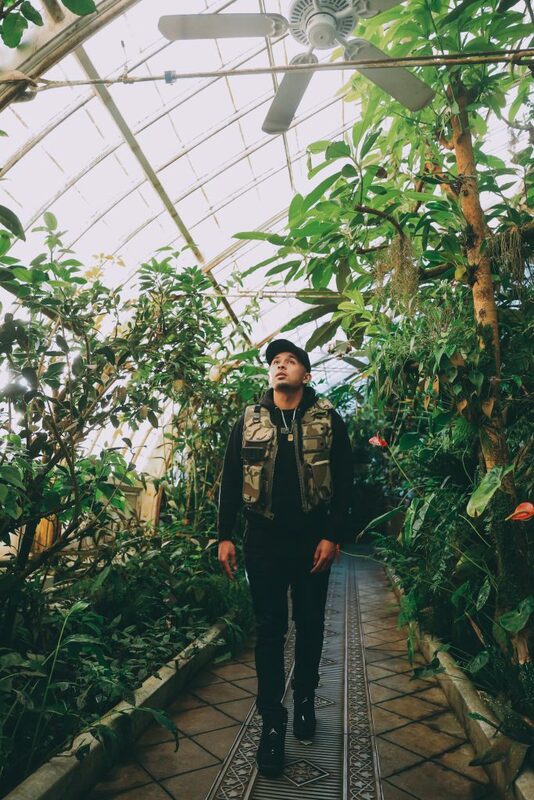 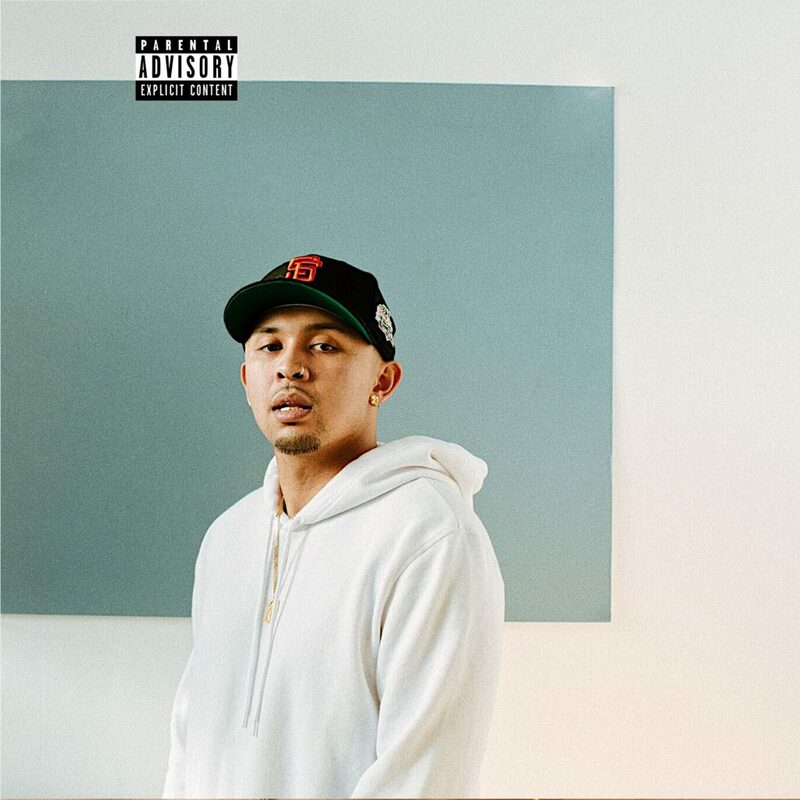 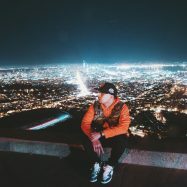 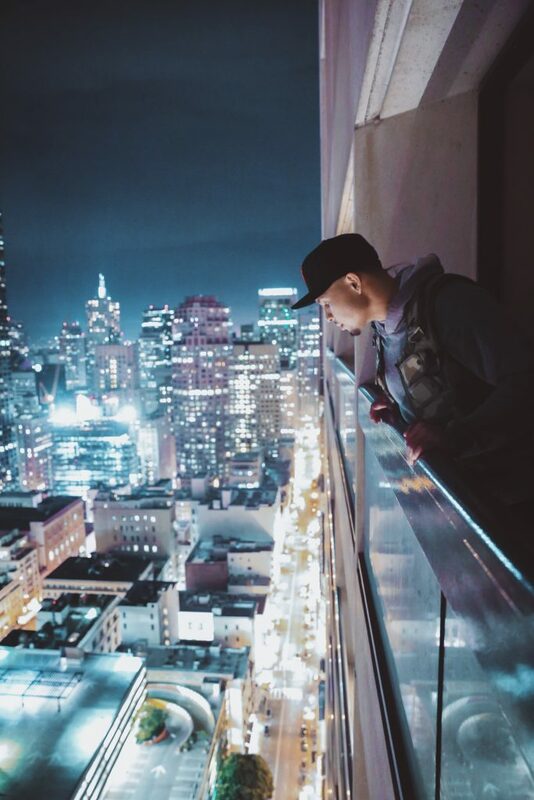 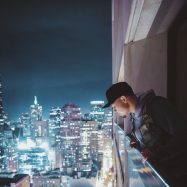 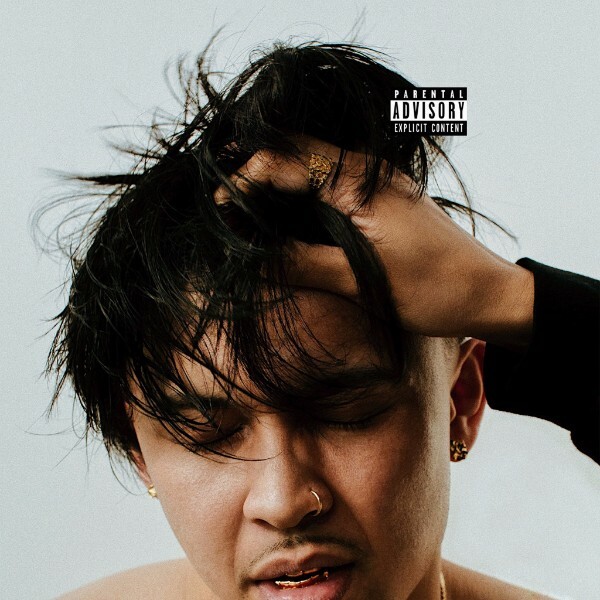 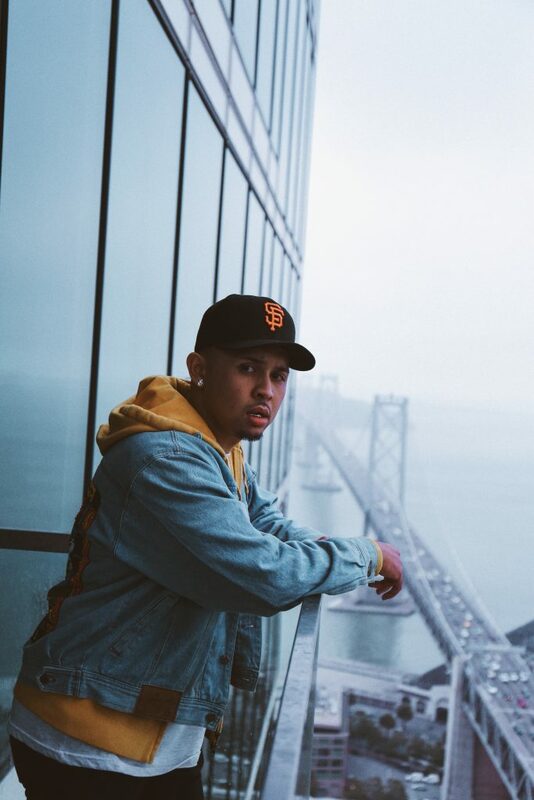 After producing Yo Gotti’s “Act Right” and “Bout Me” for Wiz Khalifa, Pinole, CA born rapper/producer P-Lo is cultivating the sound of the Bay Area on a national level. 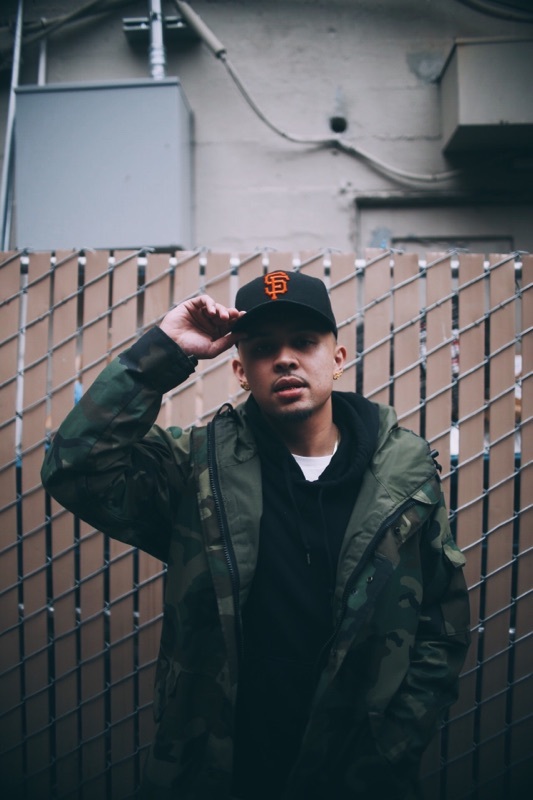 Growing up as a Filipino-American, music was a centerpiece of his family’s household. 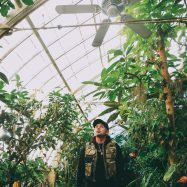 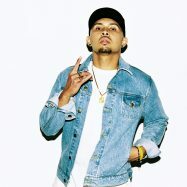 P-Lo recalls going through his father’s vinyl music collection and listening to artists such as Carlos Santana, The Beatles, and Eric Clapton; this early encounter with different genres of music was the launching pad to P-Lo’s Musical career. 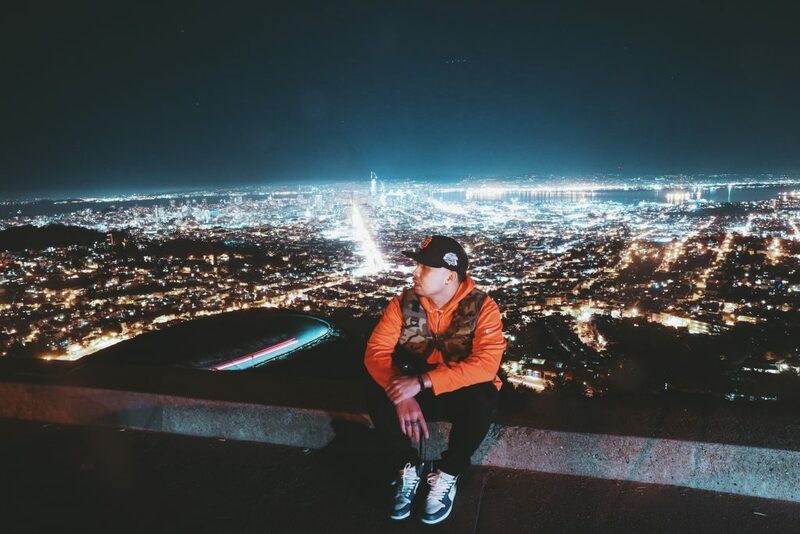 After listening to Kanye West’s debut album The College Dropout, P-Lo decided to take his love of music and put it into action. 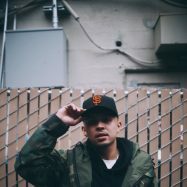 He began making beats at home with computer speakers, which eventually caught the attention of his high school classmate IAMSU in 2005. 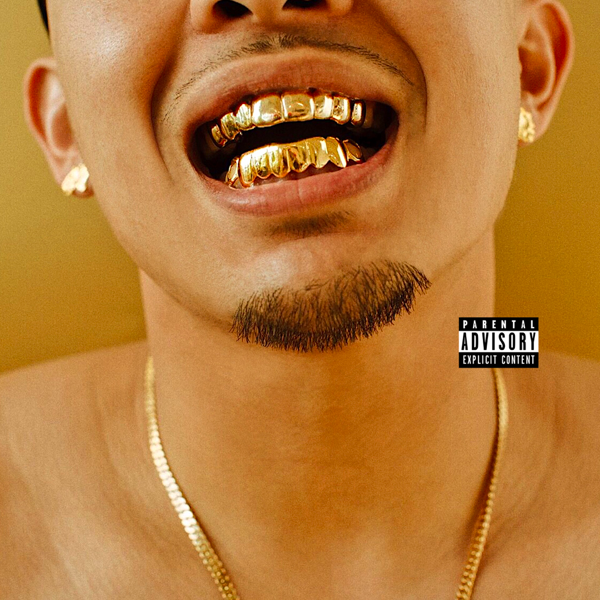 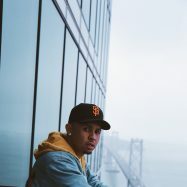 P-Lo and IAMSU founded the HBK Gang, an influential Bay Area collective, and shortly afterword teamed up with P-Lo’s brother Kuya Beats to form the production team The Invasion. 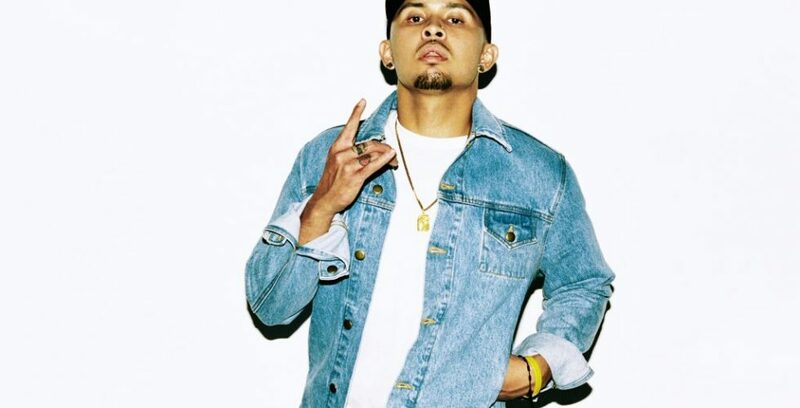 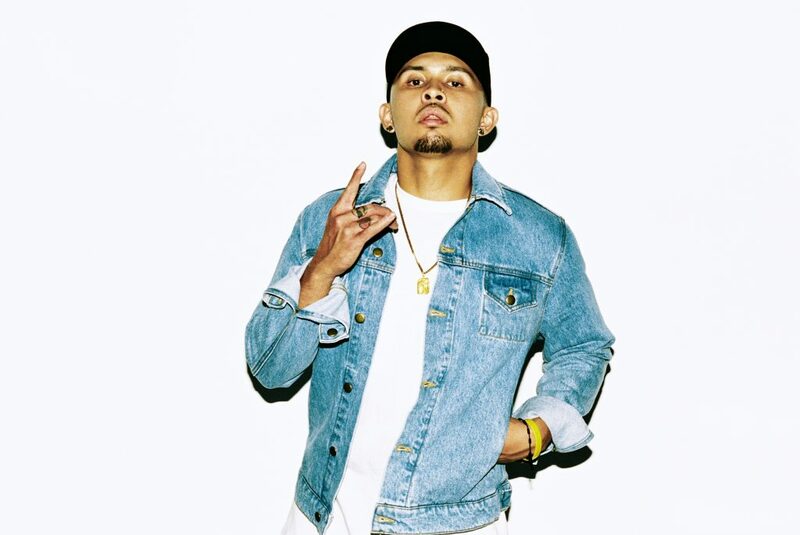 P-Lo has produced for Wiz Khalifa, Yo Gotti, E-40, Nef The Pharaoh, and many others, always pushing the boundaries of the West Coast sound as a rapper and a producer. 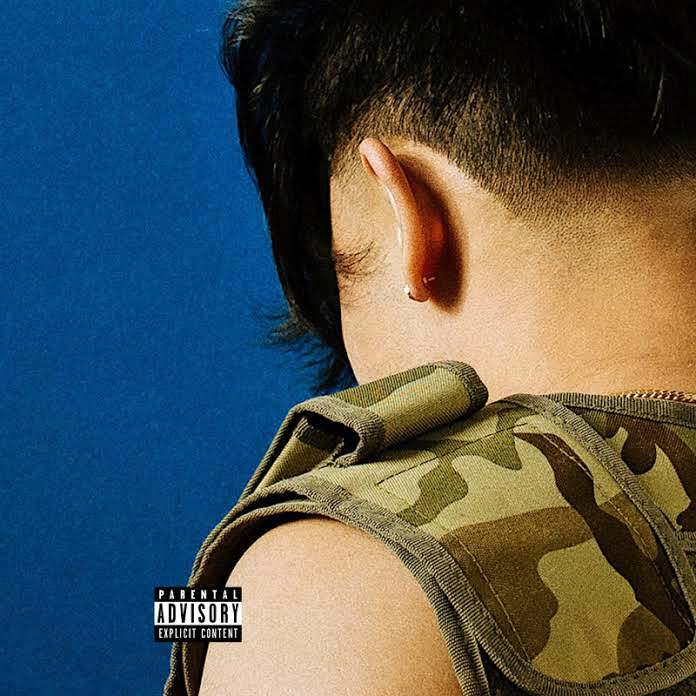 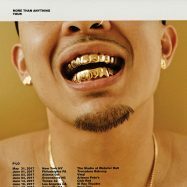 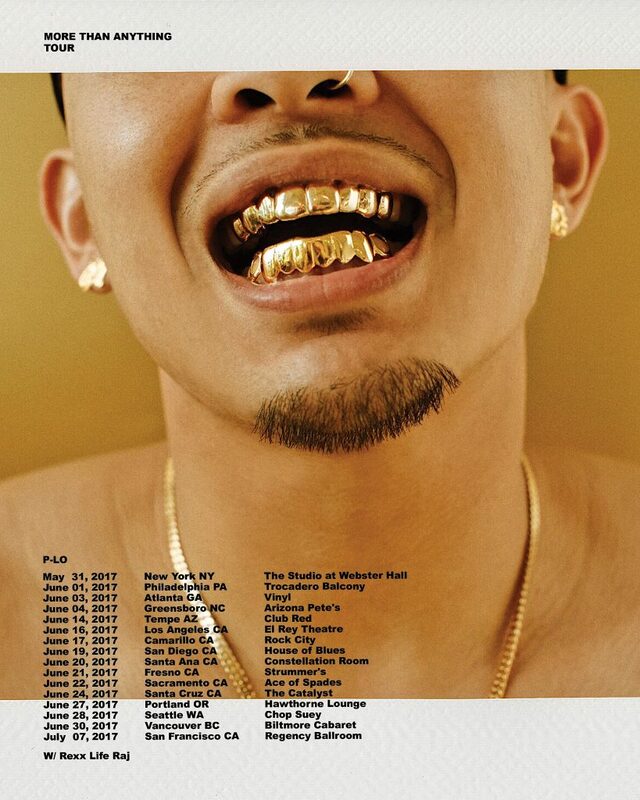 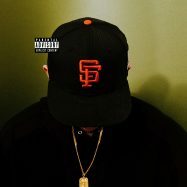 More Than Anything, his next full-length project, which features P-Lo both behind the mic and behind the boards, releases on May 12th. 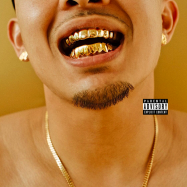 The FADER Debuts P-Lo of HBK Gang’s “Going To Work,” Produced By Iamsu!